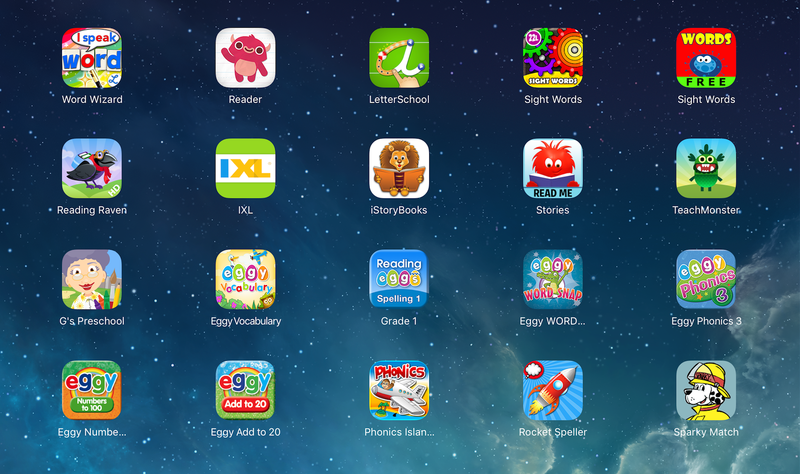 To help students practice their sight words, ABCs, phonics skills, reading and writing skills you can find apps with high instructional potential bellow. 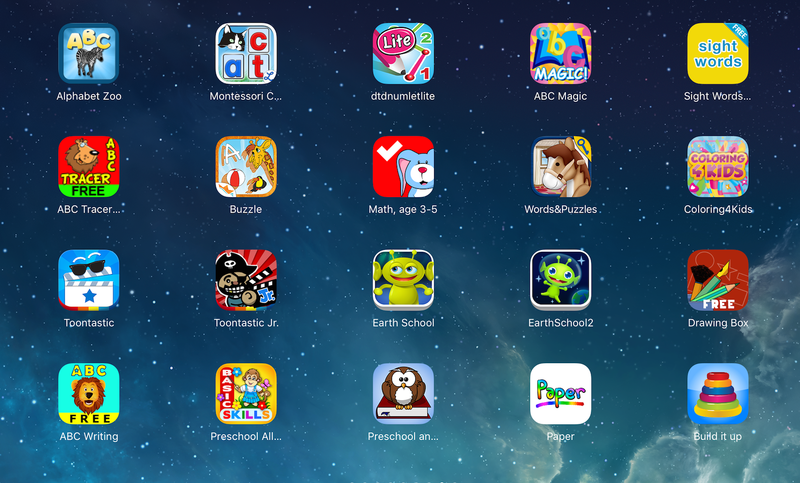 These apps are good for helping students transfer newly learned information into their long-term memory, for helping students develop automaticity, and can be used as opportunities for extra practice or remedial purposes. 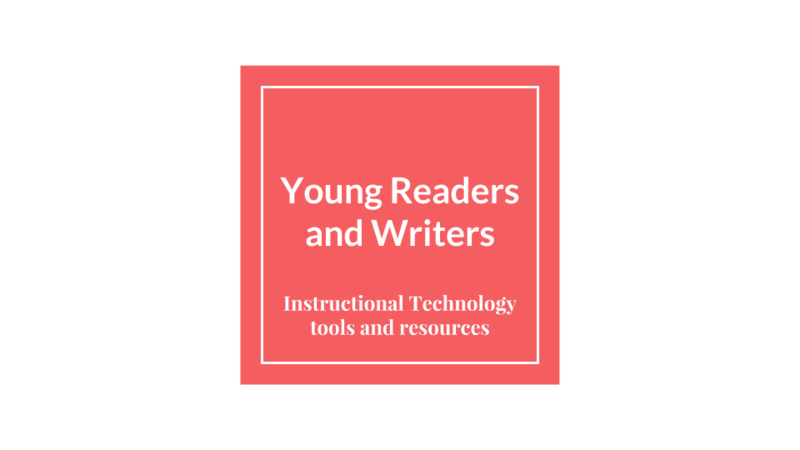 Use your best judgment regarding what apps you want your students to use, when, for how long, and who would benefit from using them. 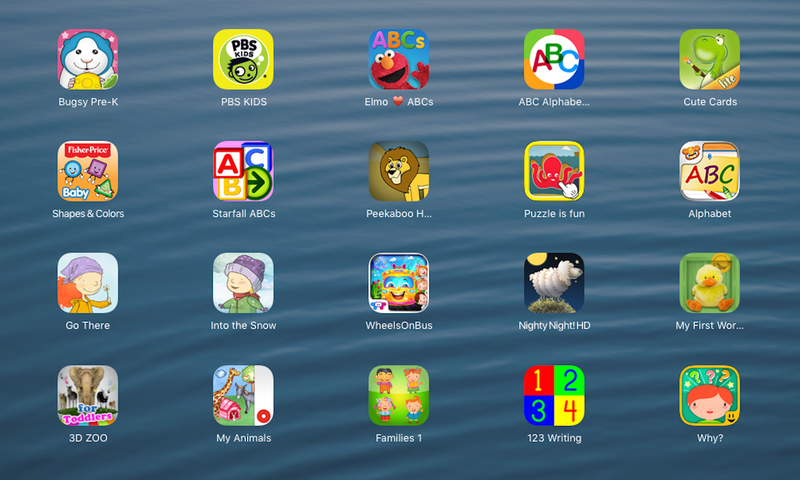 Features to look for when choosing instructional software: Is it interactive? Does it keep track of students’ progress? Does it provide feedback? Apps that target the higher spectrum of the Bloom’s Taxonomy (analysis, evaluation, and creativity) will be published on a future post. 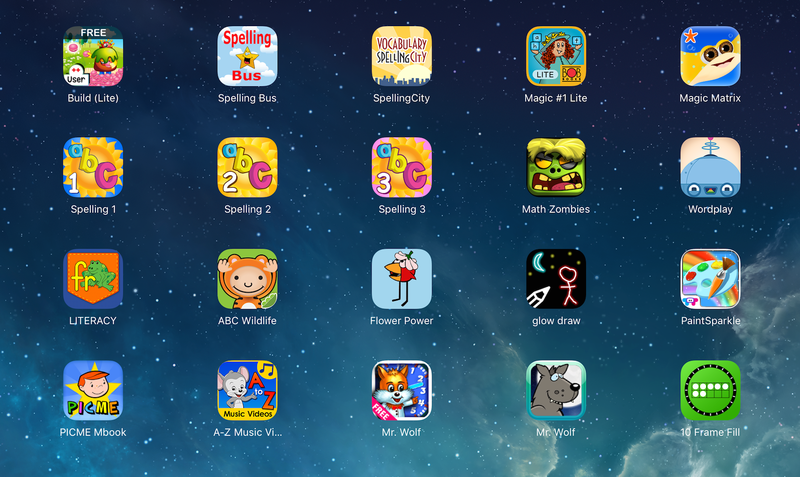 Best sight word apps (apps 1, 2, 3, 4, 5, 6, 10)- the level of difficulty decreases from the first to the fourth screenshot.